Are you looking for Adobe Acrobat Reader? 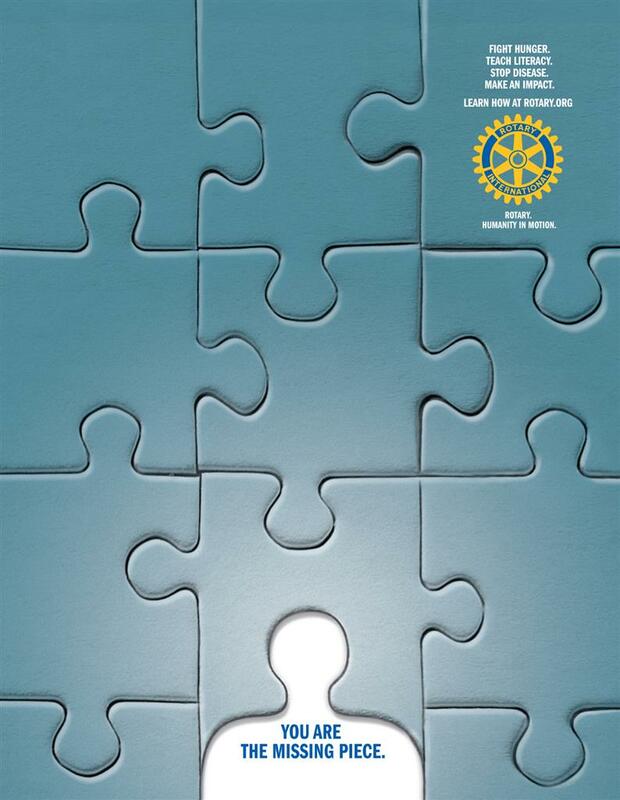 You need it to read many of the articles which are posted on the RI District 5730 and Rotary International web sites. It's Free. Click on the image below to download. Conference & Assembly Registration is Now Open. 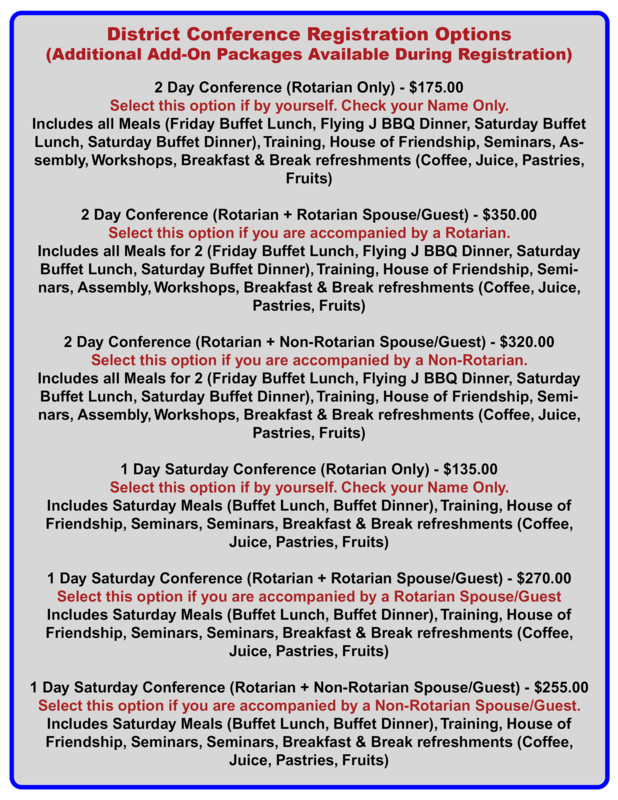 Must mention "Rotary District 5730" for the Special Rate. 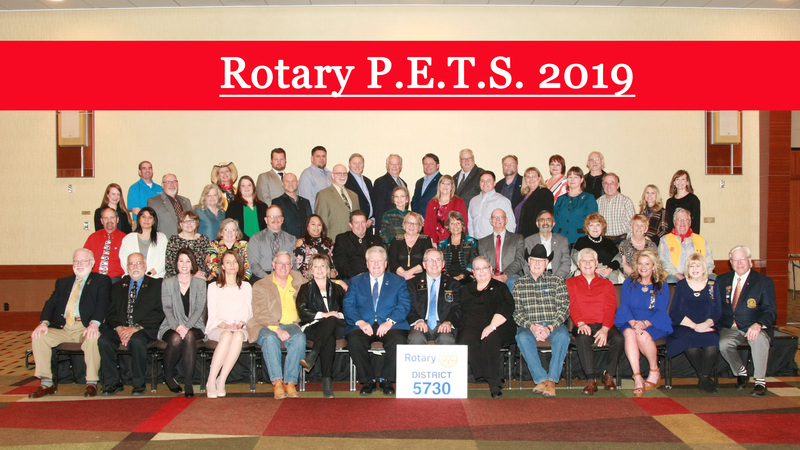 On Saturday, April 6th, District 5730 PDG Advisory Council had a meeting in Plainview Texas which was conducted by our District Governor Elect, Steve Long. 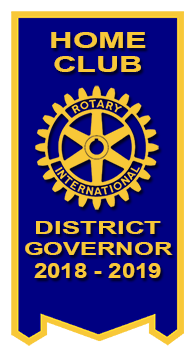 Both Steve and our sitting DG Dan Linebarger gave us l an update on the district and plans for the future. 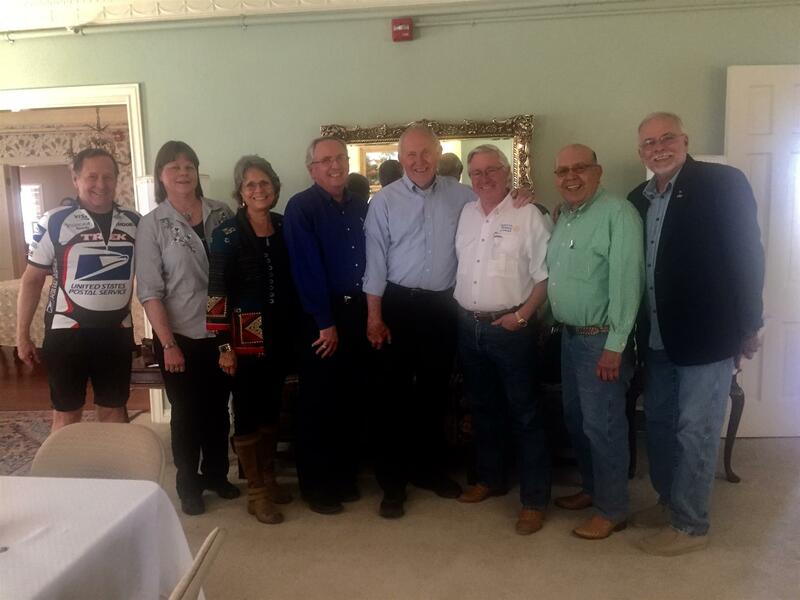 Nice meeting, saw friends and had a wonderful lunch at the President’s House in Plainview, Tx. Several spouses attended also. 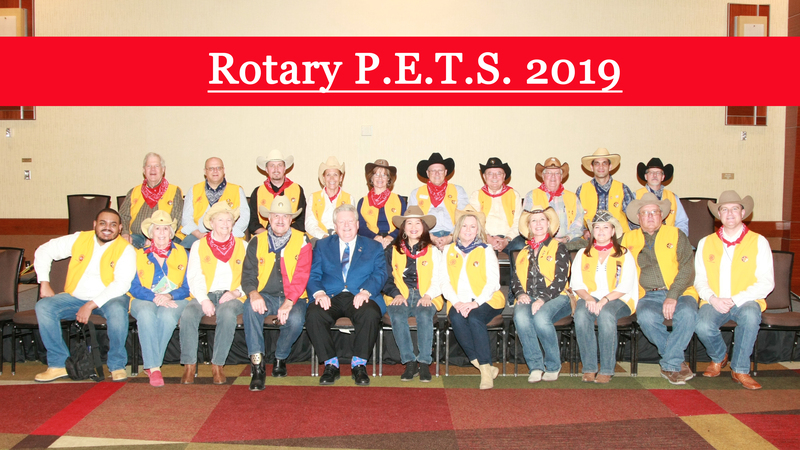 Pictured are PDG Michael Graves, DGN Bonnie Pendleton, PDG Susan Brints, DGE Steve Long, PDG Ken Patterson, DG Dan Linebarger, PDG Roger Sepulveda and PDG Cesar Caro. PDG Charles Starnes also attended, but had to leave a bit early (before we had an opportunity to take this pic). PDG Jim taught Feedlot Management courses at WTAMU. He was honored by the City of Amarillo for his leadership roles in SPSCA. 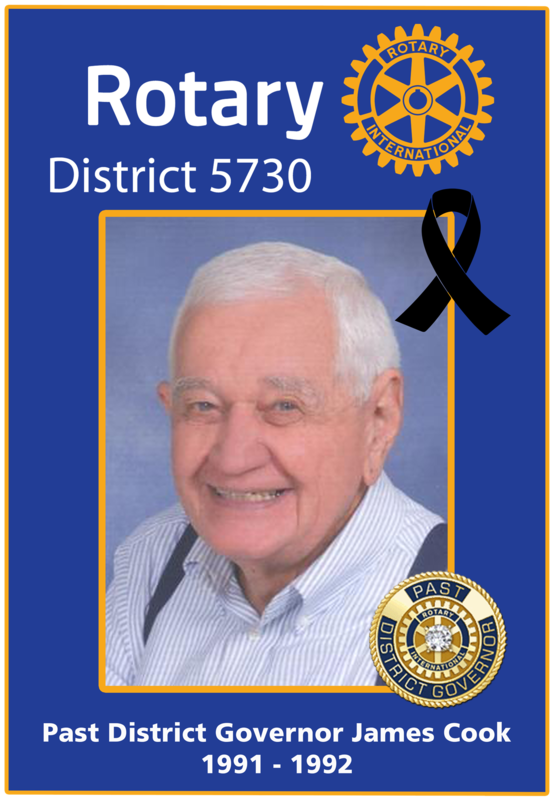 While serving as District Governor of Rotary District 5730, PDG Jim led in the establishment of a freeze-dry plant (the Breedlove Plant) that shipped hundreds of thousands of meals to distressed areas all over the world, and he coordinated the shipment of truckloads of medical supplies and equipment to isolated areas of Mexico. Jim’s Rotary service took him to cities all across the continent as he helped coordinate multiple projects to assist people worldwide. 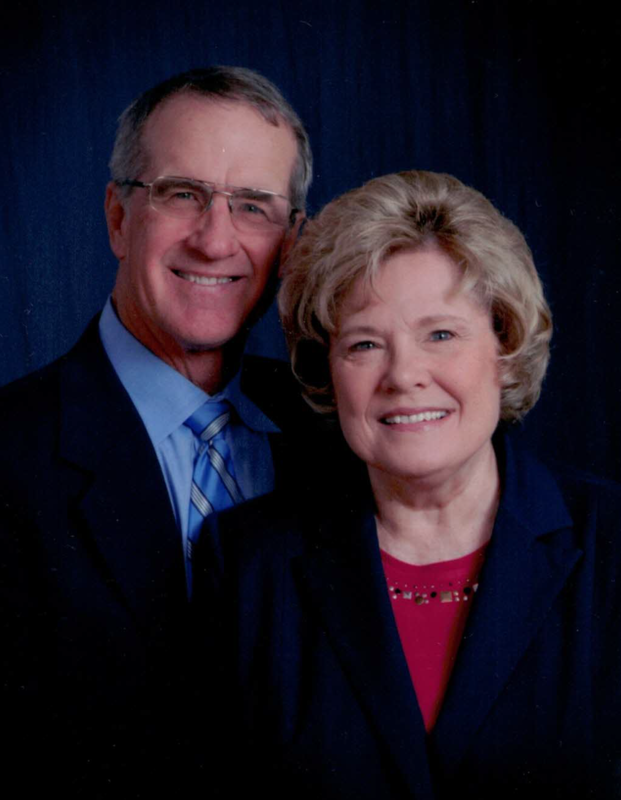 PDG Jim was an active Gideon, and he served in just about every lay leadership role possible in the Amarillo congregation known as Paramount Community Church, where he raised his family. PDG Jim said goodbye to his dear Sue about eight years ago. 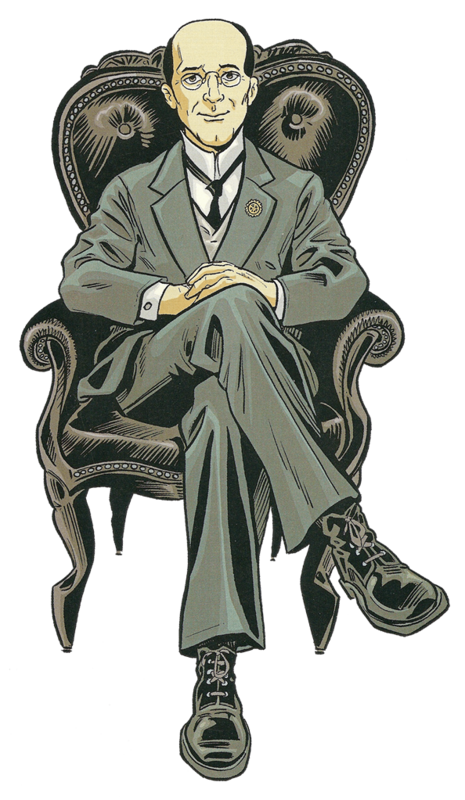 He was also preceded in death by his daughter Sue Ann Dean and his son Dr. James D. Cook. 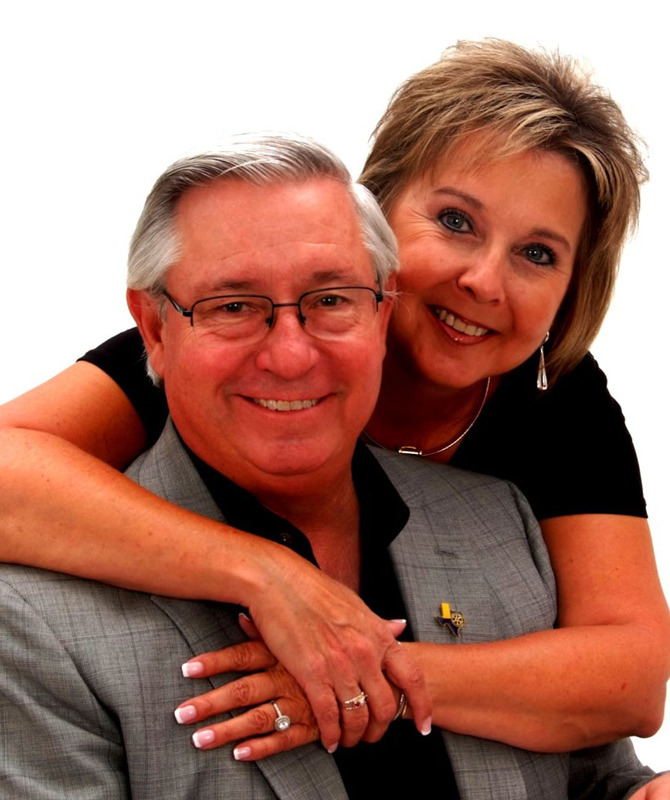 Jim took his own final breath in Amarillo on November 21, 2018. What a great night for Brownfield Rotary!!!! 20 new Rotarians were inducted into the family of Rotary at the Brownfield Rotary Club. Special thanks to ADG Phelps Blume, as well as PDG Dianne Anderson and PDG Charles Starnes. They have provided so much support to see this special event happen. Not all were present and not all had new member packets but we will take care of that. LOVE TO TRAVEL?? ENJOY ROTARY FRIENDSHIPS?? 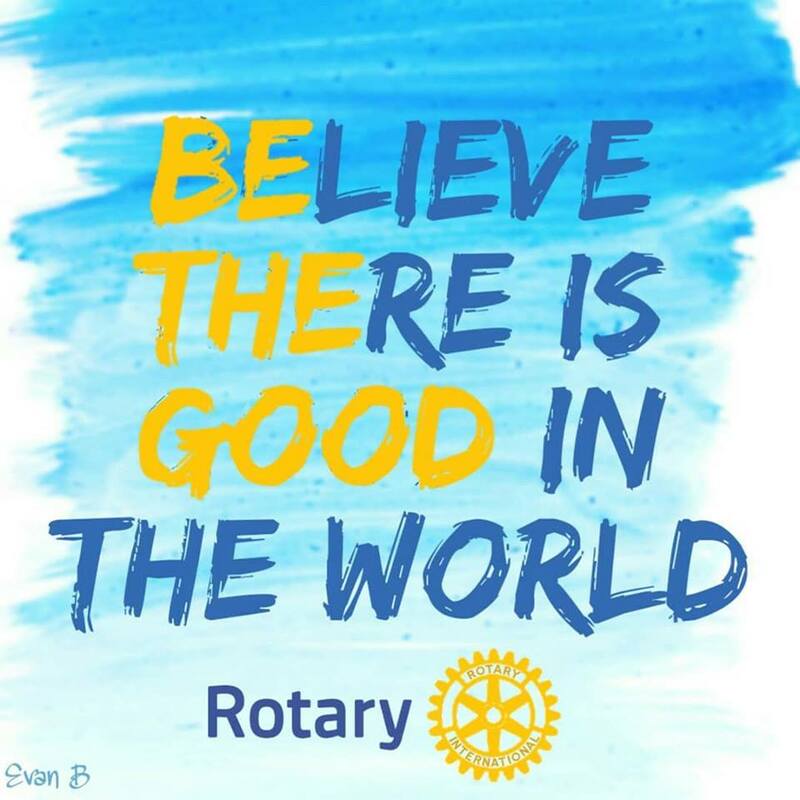 Then consider a Rotary Friendship Exchange!! 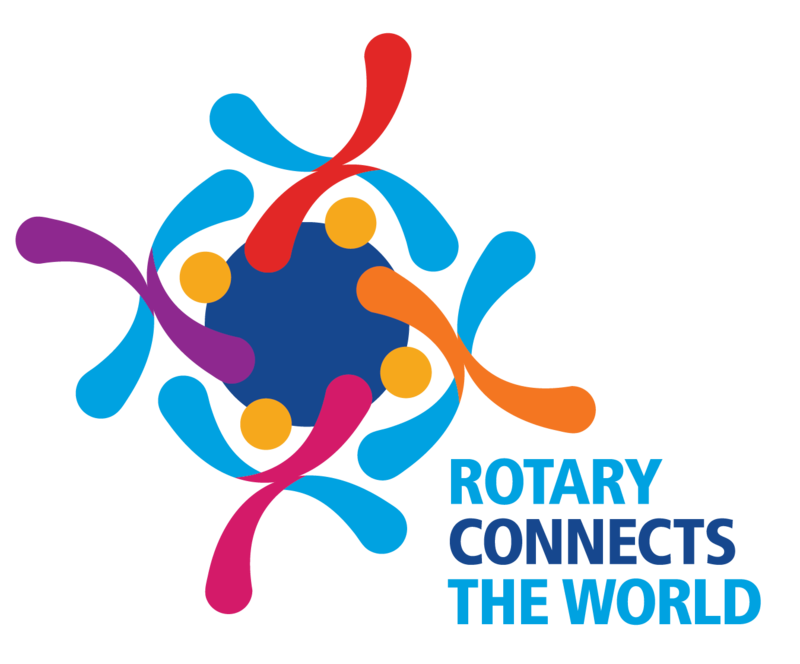 Rotary Friendship Exchange (RFE) is an international program for Rotarians, including spouses and partners, which provides a unique opportunity to forge lasting international friendships and experience another culture first hand in the homes of Rotarians in another country! The goal of the exchange is to advance international understanding and peace through visits to Rotary districts around the world. Exchanges are reciprocal and usually last 2 weeks. 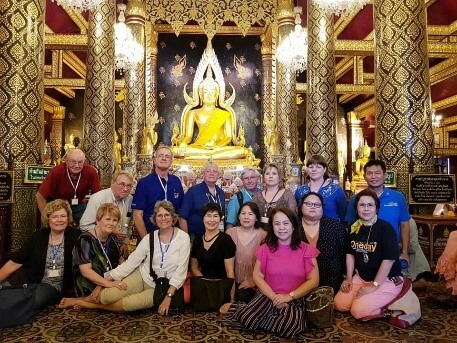 Our district 10 member Rotary Friendship Exchange team has just returned from a wonderful 3 week trip to Thailand. 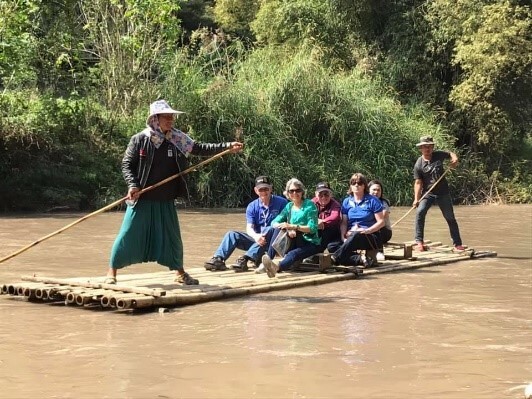 We were able to experience the beautiful Thai culture hosted by Rotarians from Bangkok, Phitsanulok, Nan, and the northern mountains of Chiang Rai and Chiang Mai, visiting elegant temples, riding elephants, rafting down a river, projects with the youth, tea plantation, history museums and so much more. 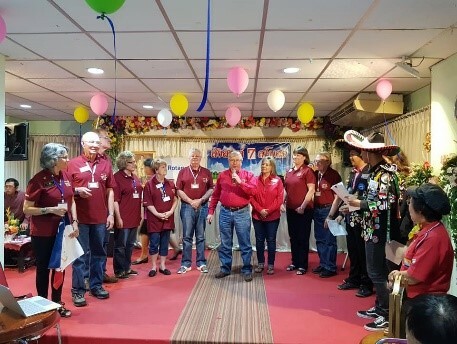 Not only did our team visit project sites and present programs to 11 Rotary Clubs but also visited with Clubs and hospital personnel about serving as the international partner for 4 future humanitarian grants. 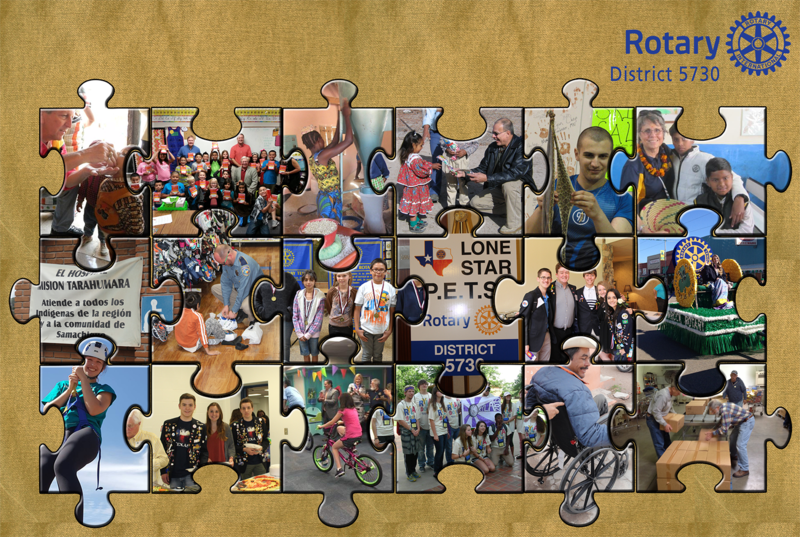 So many lovely memories made while forming lasting friendships and sharing Rotary ideas for “doing good in the world”. 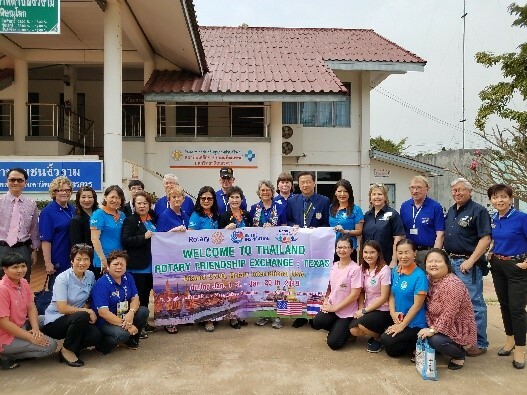 The Thailand RFE team will be visiting in our District from September 9 – 24, 2019. We plan a huge Texas welcome!! Our next D5730 RFE team will be during the 2019-20 year!! Dates to be announced! 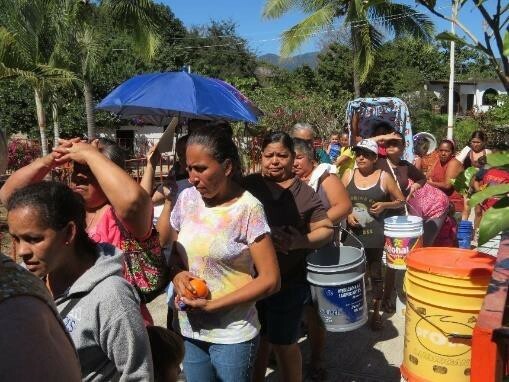 Recipients of the water filters have available water in their communities but the water is not potable. 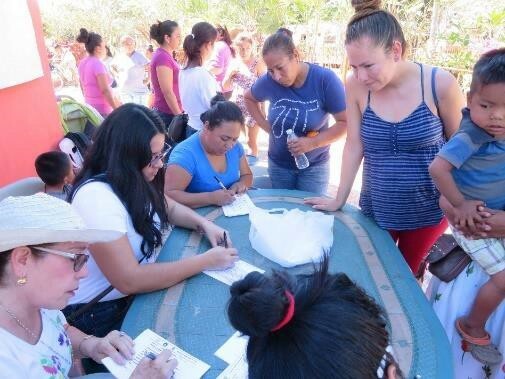 Community health personnel determine the recipients in the program based on family need, income, etc. 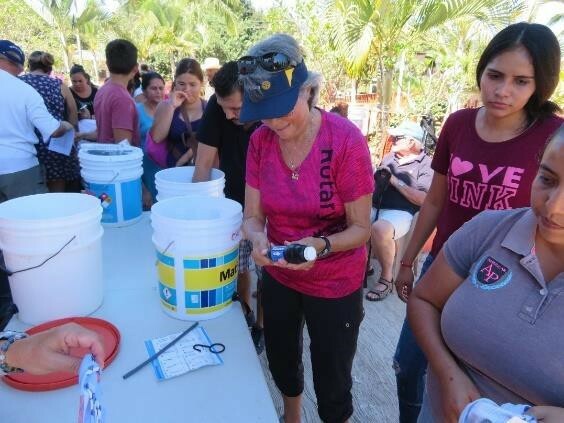 During water filter distributions by Rotarians, health personnel instruct the adults and their children on good hygiene practices, how to maintain the filters, and distribute tooth paste, toothbrushes and soap. 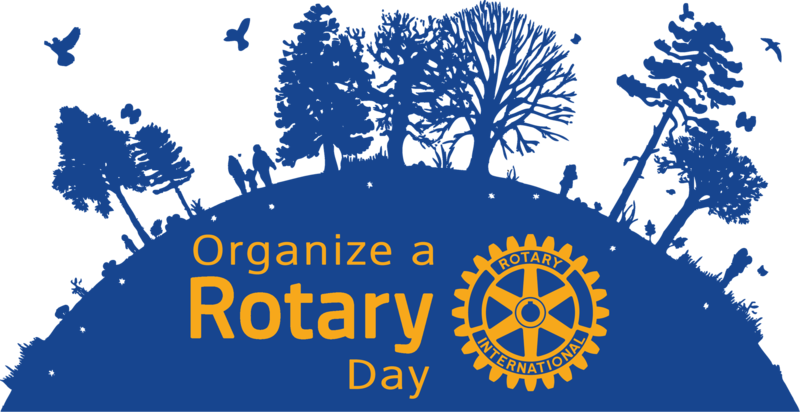 Recipients provide a 5-6 gallon clean plastic bucket, and Rotarians drill a ½” hole towards the bottom of the bucket. One end of a 14” long hose is secured to the ½” hole and the other end is attached to the 6” filter with a hook that is slipped over the bucket rim to keep the filter above the bucket’s water level. Contaminated water is poured in the bucket, the filter hose is unhooked from the top of the rim and lowered into a clean receptacle. Clean drinking water is the result! 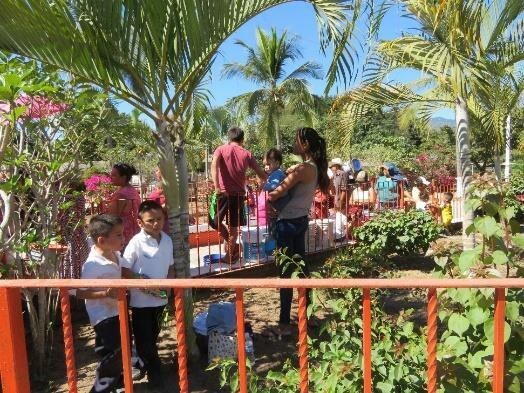 Last year Rotarians distributed just under 1000 water filters in small communities within a four hour drive around Puerto Vallarta, Mexico. This year we have distributed about 450 so far. 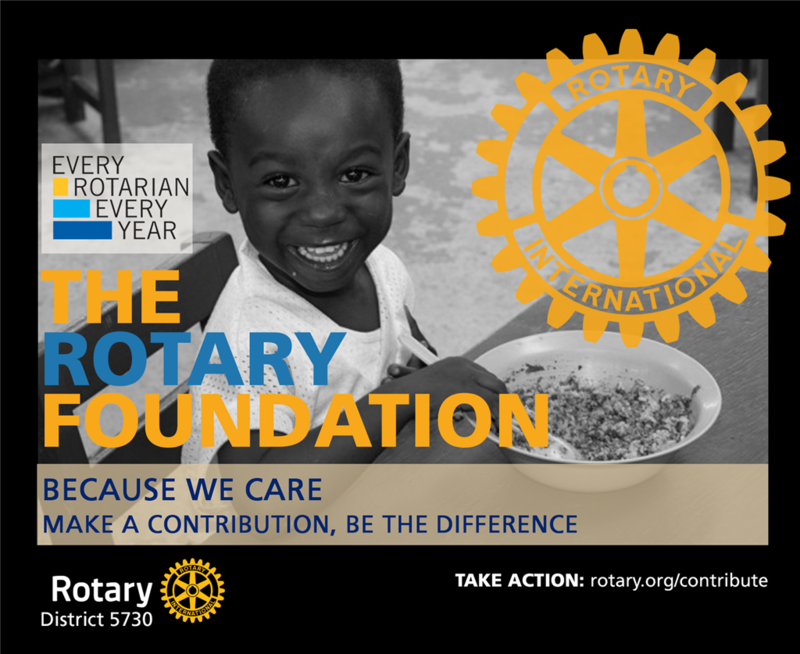 Rotarians have about 800 more to go and the plan is to complete the Global Grant this year, 2019. When completed we will have distributed about 2200 water filters providing about 8800 people with inexpensive clean drinking water. The filters will last 10 years or more as long as they are properly maintained. An additional Global Grant is be written to continue these distributions. Michael Brown is a Past District Governor (2012-13) for district 6690 covering Central and Southeast Ohio compromising 59 clubs and 3500 members. 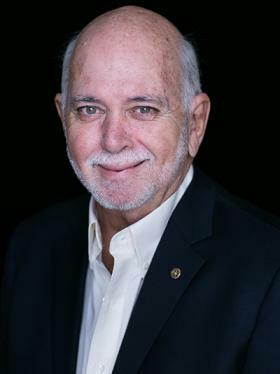 He currently serves his district as the Council on Legislation Delegate for both the 2016 and 2019 councils. In Zones 30-31, Mike further serves Rotary as Technology Specialist for Zones 30-31. Brenda was born in Lubbock, Texas and raised in Dumas, Texas. 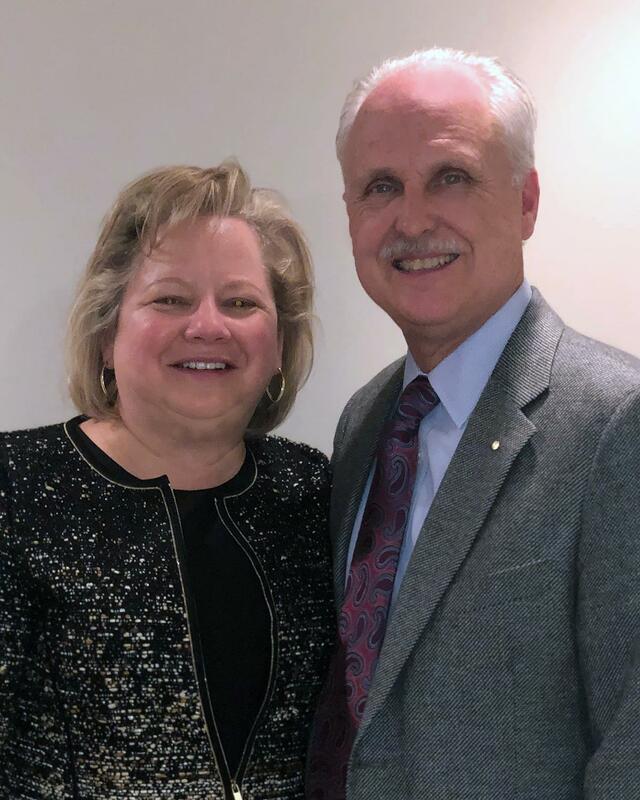 After earning a bachelor’s degree in psychology from Trinity University in San Antonio in 1970 and passing the CPA exam in 1977, Brenda began working with her father in his accounting firm in Dumas. 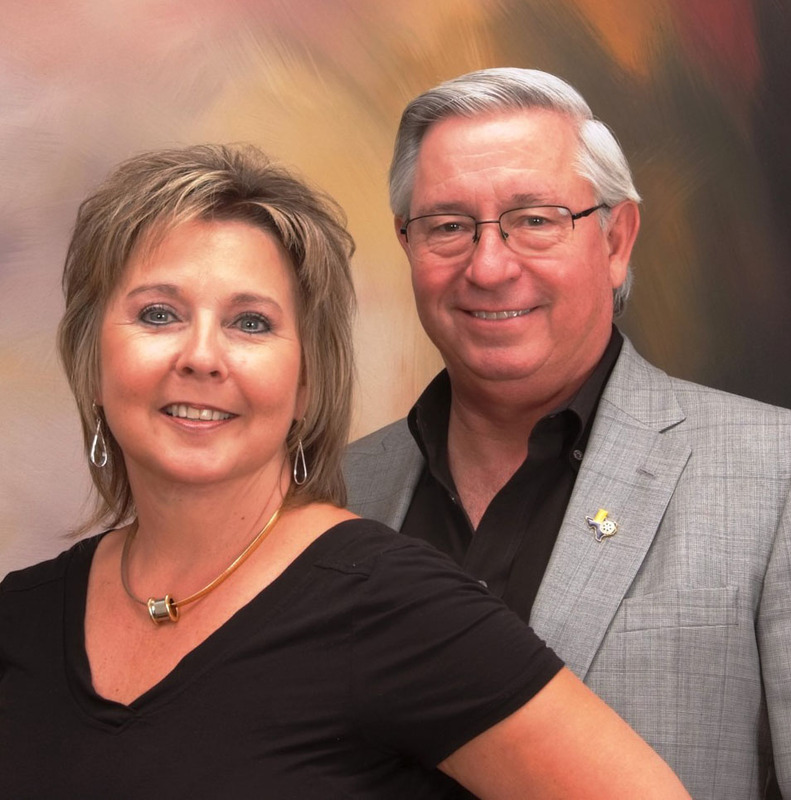 Brenda worked for Keeney, Hembree & Company for 30 years and upon her dad’s retirement in 2003, Brenda began working at Lovelady, Christy + Associates in Amarillo. Let us begin by saying Merry Christmas, Happy Hanukkah, Happy Holidays, Mele Kalikimaka, Feliz Navidad and Happy New Year!!!!!!!!!!!!!!!!!!!!!!!!!!!!!!!!!!!!!!!!! 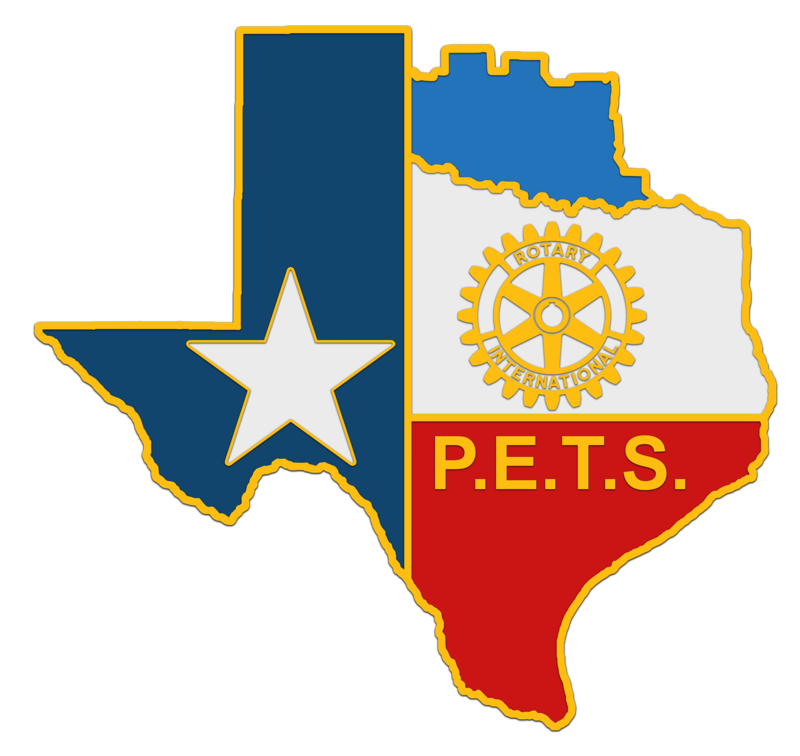 The past 5 months have been a real whirlwind of Club visits, inducting officers, new members and seeing parts of Texas for the first time. As we near the Holidays, we pray for everyone's safety that must travel and pray for comfort for those experiencing this Season while missing a loved one. During the Holidays, please watch the Rose Bowl Parade on New Year's Day. Our own Rotarian and Assistant Governor Les Gattis from Plainview will be riding on the Rotary Float!!!!!! Les had already planned to take his family to the parade and then by chance saw where the Rotary Float committee was selling 120 tickets with the single winner getting a seat on the float. Les bought is $100 ticket and "BINGO", just a few days ago he learned that he was the lucky winner!!! So. 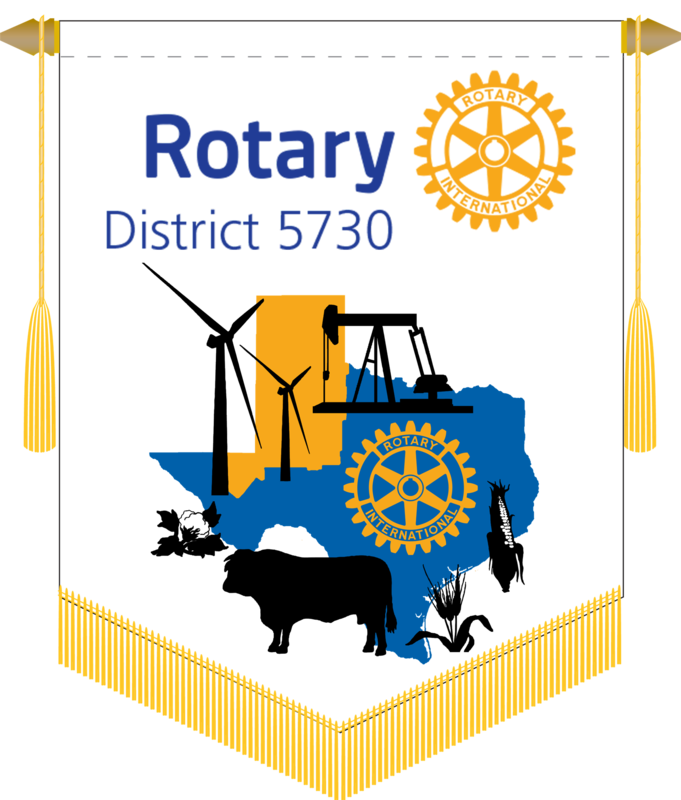 please watch the parade and give Les a big wave as he represents District 5730 on the Rotary Float. We encourage all President Elects and President Nominees to attend. Enjoy the Holiday Season and be safe. A year after Hurricane Maria tore through Puerto Rico, local Rotary members continue to rebuild homes and lives. Click here to read the story. 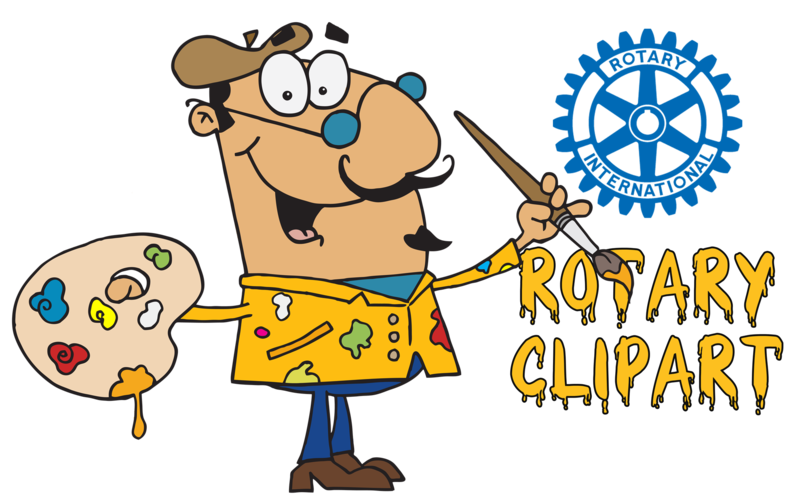 Do you need Rotary related Clipart for your Fundraiser Flyer,Club Newsletter, Facebook Page or Club Website? Select and click one of options below to browse what is available to download. Once you have identified the image you would like to use, Right Click for a Larger View and/or Left Click to Save Image As. 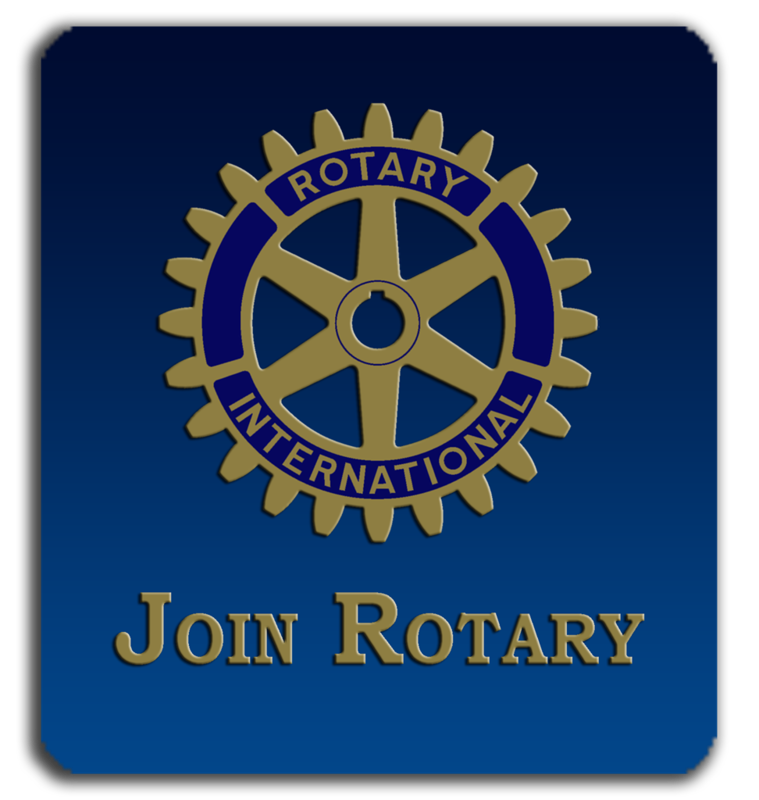 Following the Rotary Brand Guidelines, your Rotary Club name logo is available. Contact the Web Administrator via email for more information. 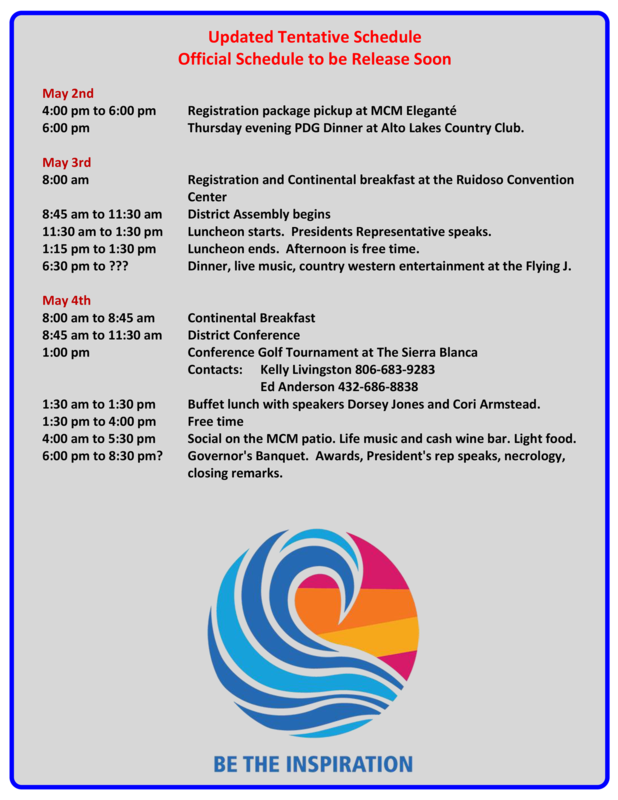 May 3rd, 4th and 5th 2019 is our combined District Assembly/Celebration Conference in Ruidoso, NM. June 1st-5th, 2019, International Convention Hamburg, Germany. To be included in the District's texting announcements, text the words: district5730news to 33222. Cesar is also our district's "District Manager". 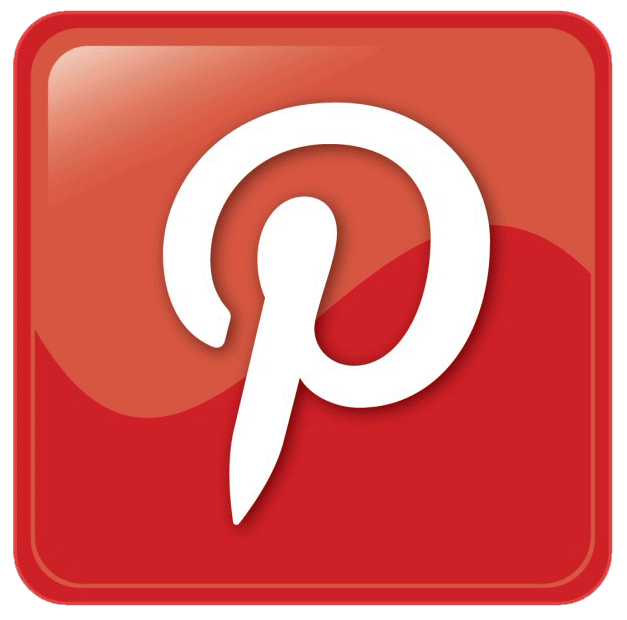 A great source for information and assistance. 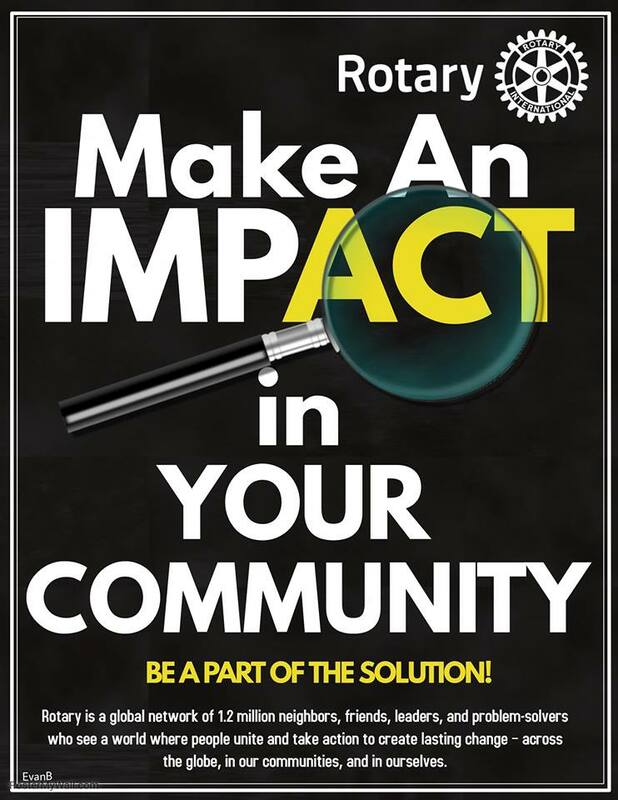 If you are already contributing $1,000.00 or more to the Rotary Foundation and not a member of the Paul Harris Society, then fill out the Paul Harris Society Brochure and mail it, fax it or email it to address indicted on the form. 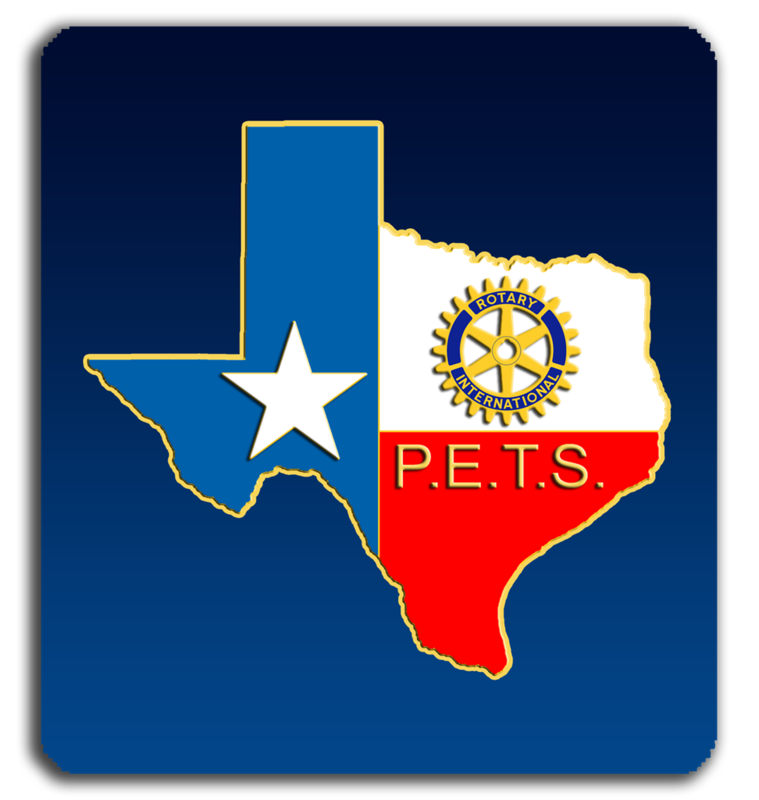 If you are not sure if your are an active member of the Paul Harris Society, contact the PHS District Coordinator PDG César M. Caro by email. 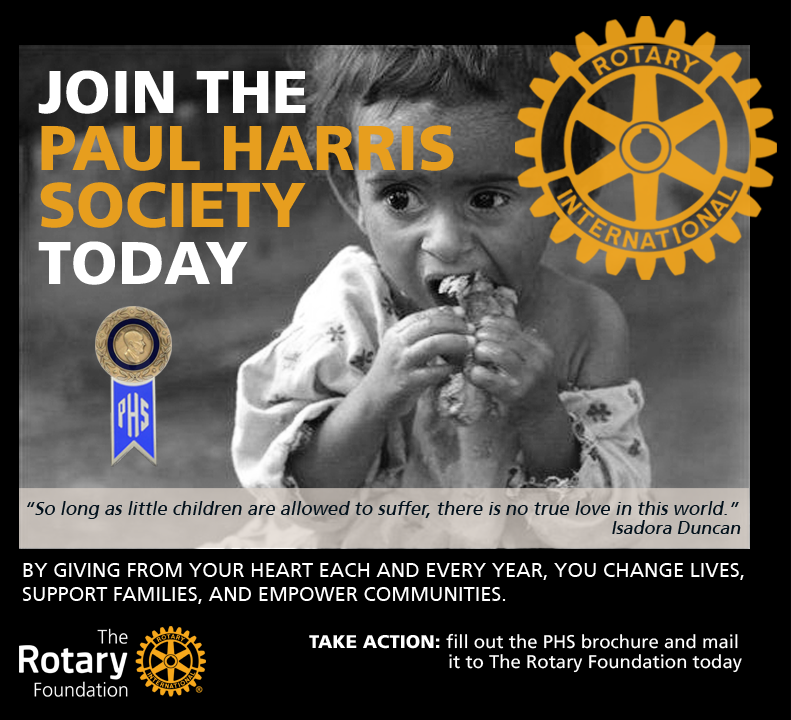 If you are not a Paul Harris Society member then please consider joining today and help make a difference in the world. 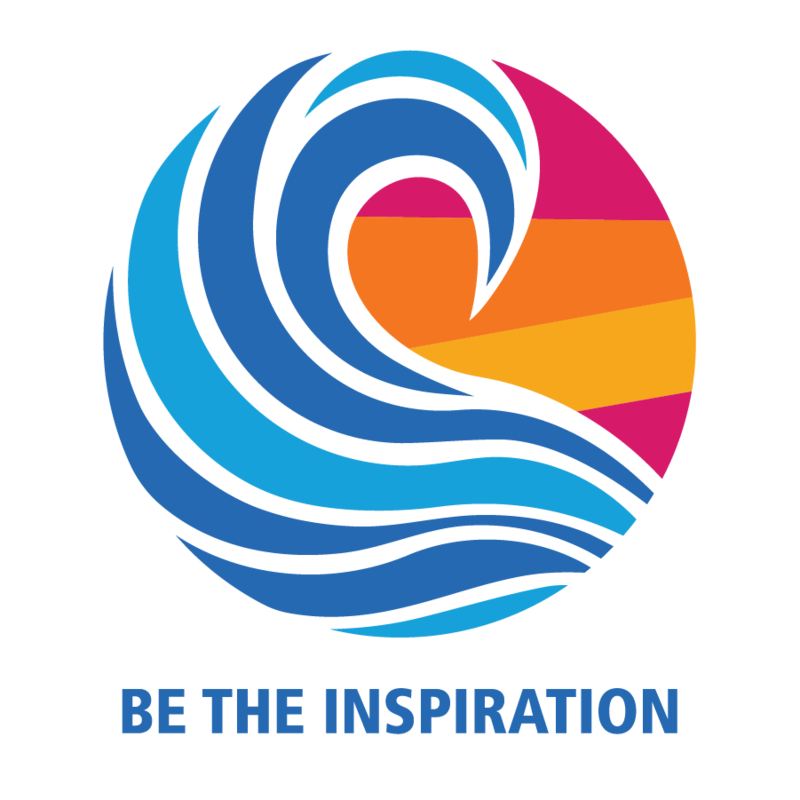 Be the Inspiration! To download the Paul Harris Society FAQ click here. To download the Paul Harris Society Brochure click here. Meeting Presidential Citation Criteria - 30 Clubs. Pay Dues On Time - All Clubs. Access RRC to post volunteer hours, projects, and download training material - All Clubs. 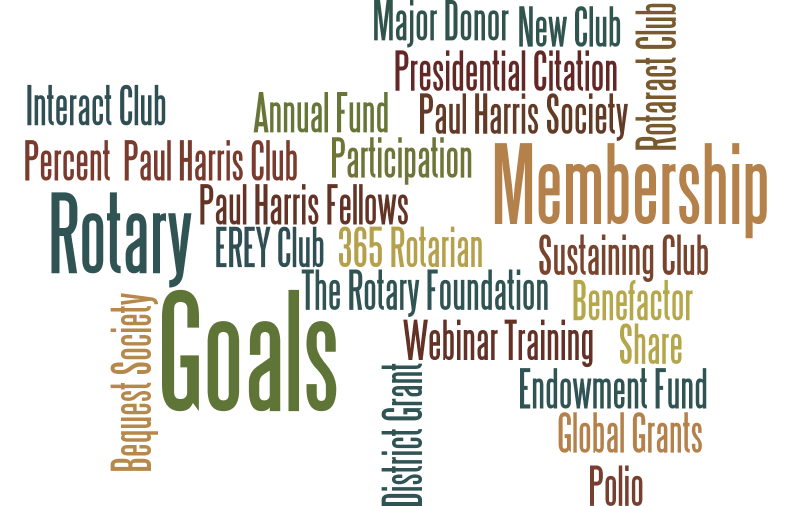 Attain Rotary Citation membership goals for 30 Clubs. Hold 3 membership cadre training sessions,. Form at lease 1 new Rotaract Club. 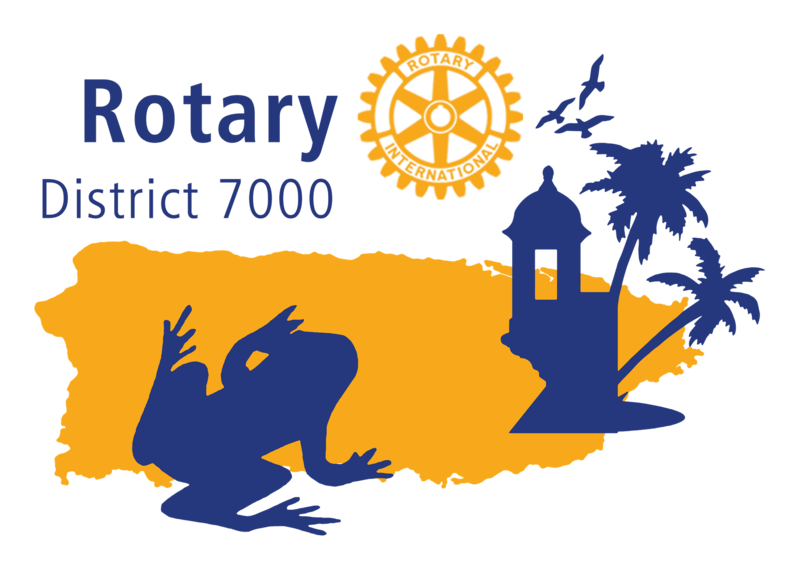 Increase District membership to 1,700+. Annual/Share Fund - $163,000.00 - 1,639 members @ $100 each. 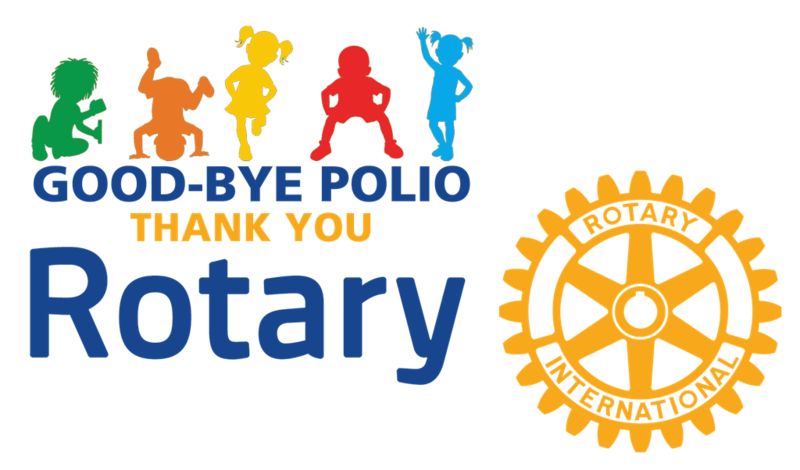 Polio Plus Fund - $76,500.00 - 51 Clubs @ $1,500 per club. Paul Harris Society Members - $48,000 - 48 PHS Members @ $1,000 each. Continue to support club level socail media development. Hold A World Polio Day Event & Publicize In Local Media - 75% of Clubs. 50% of the Clubs host an "Honored Guest Day" with PHF recognition. 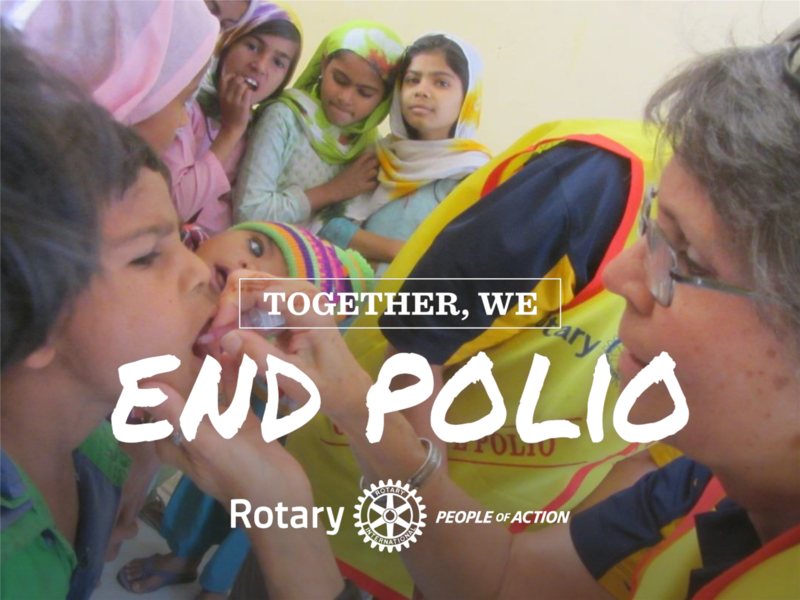 Our Goal is Global Polio Eradication! Advocate-Donate-Educate to End Polio Now & Forever! Each club shall forward monthly attendance reports of its meetings to the governor within 15 days of the last meeting of each month. Club Secretaries, through the District web site, can use the on-line database functions to report their club's attendance for the month by login in and selecting the Attendance option in the Launch Pad or from the Attendance Tab. If you have a Heart of Service, then come join us. 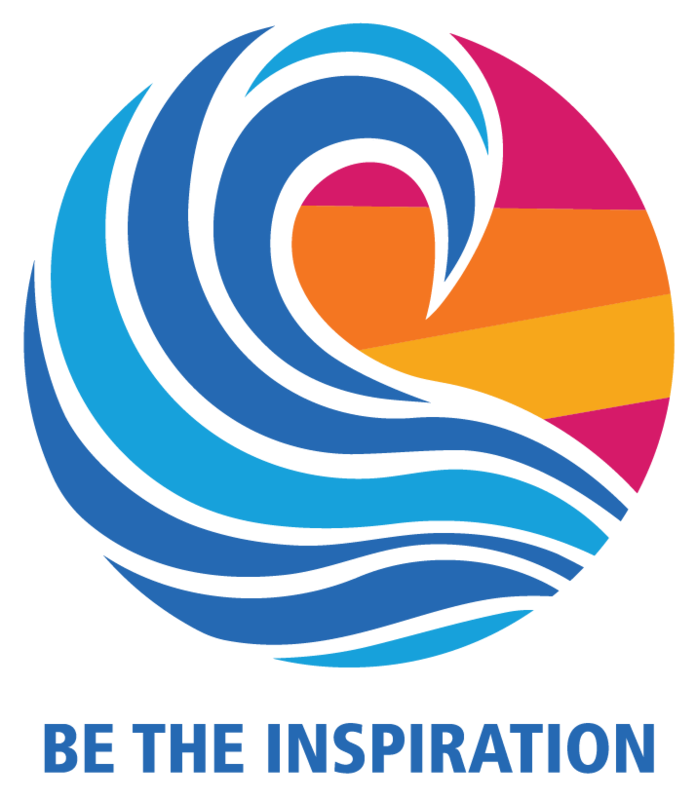 We all have a new chance to change the world for the better, Be The Inspiration. 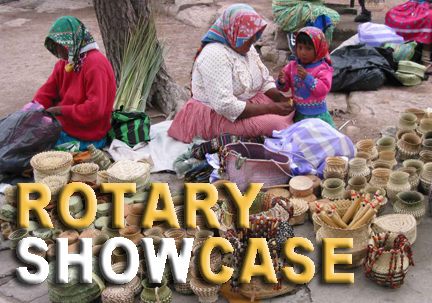 Rotary Showcase is an online application that allows Rotarians and Rotaractors to share stories of their clubs’ successful projects with people around the world. 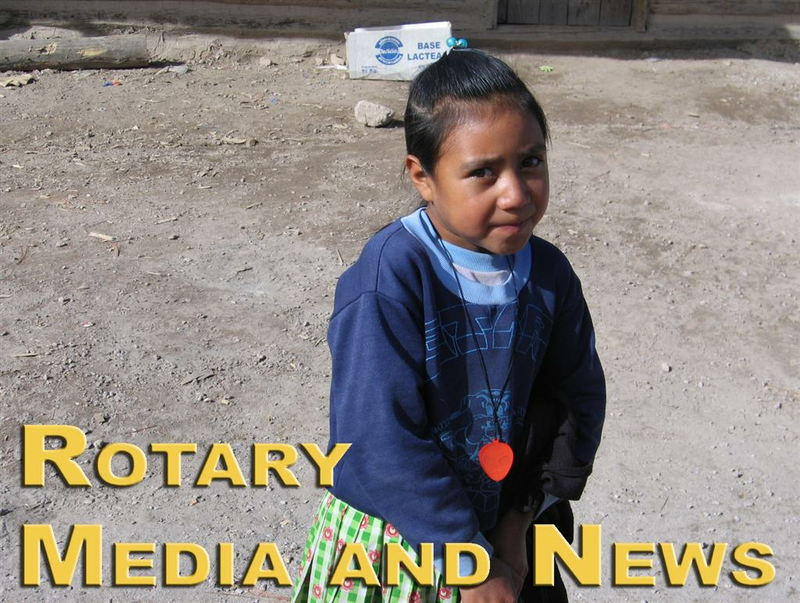 In addition, project stories are a source for features in Rotary International blogs and newsletters. 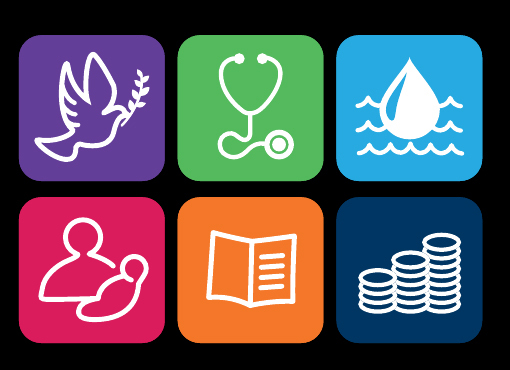 The Showcase’s Impact Tracker shows the impact of each Rotary project in terms of volunteers and volunteer hours, cash contributions, and in-kind donations. It also shows the collective impact of all reported projects. 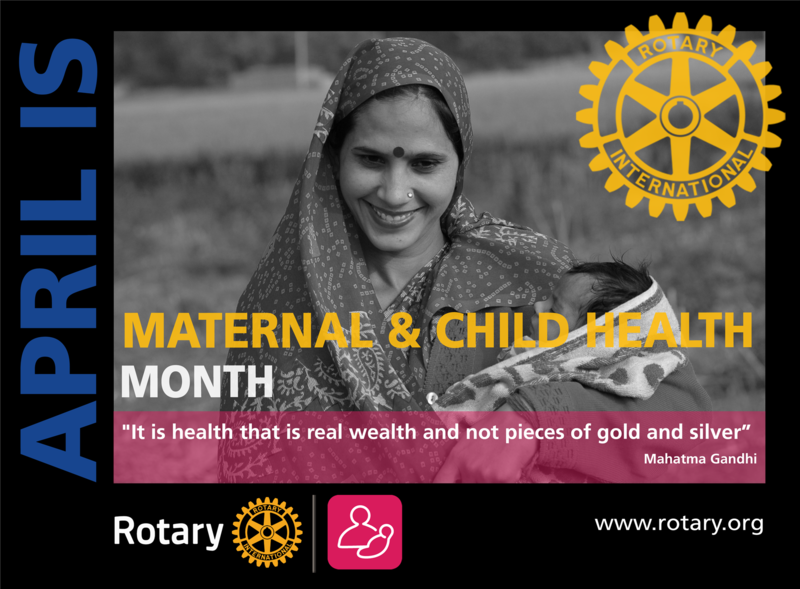 Success stories posted on Showcase can serve as an inspiration and a model for other Rotary and Rotaractor clubs. Check out this "Impact Tracker" by clicking here. Click Here To View/Download the DG Club Visitation Schedule. Click here to Download/View Document. Click here to View/Download Document. 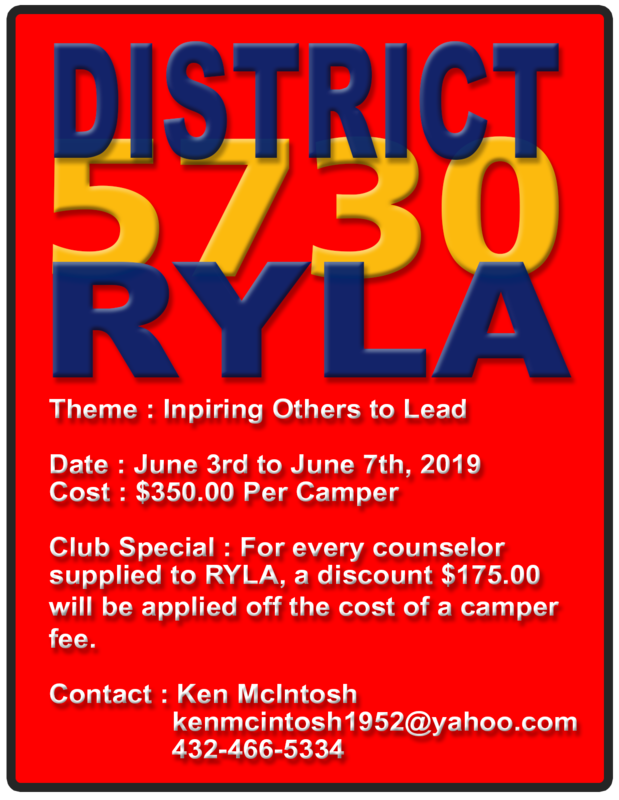 Visit the Websites and Facebook Pages of District 5730 Clubs. Go to the Site Pages column and select Club Websites & Facebook Pages or click here to get there. 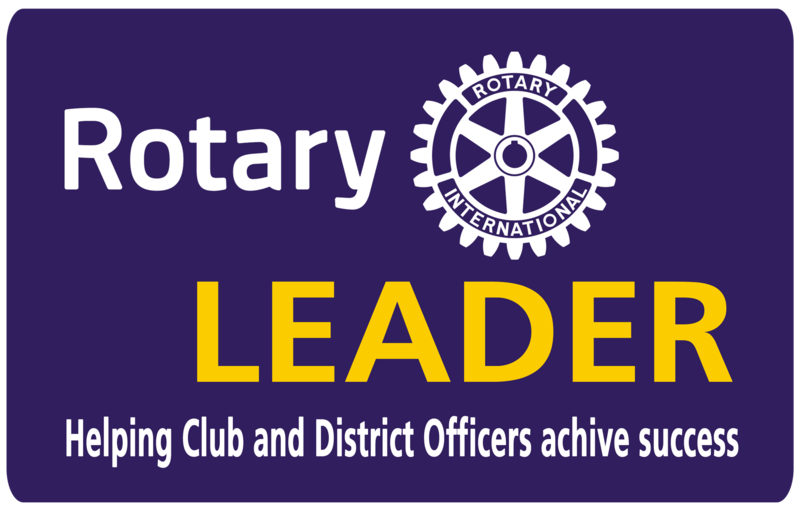 Please enter all information concerning your members though your club website (if you have ClubRunner) or through the District Website. Information flows up - Club > District > RI, but not down. 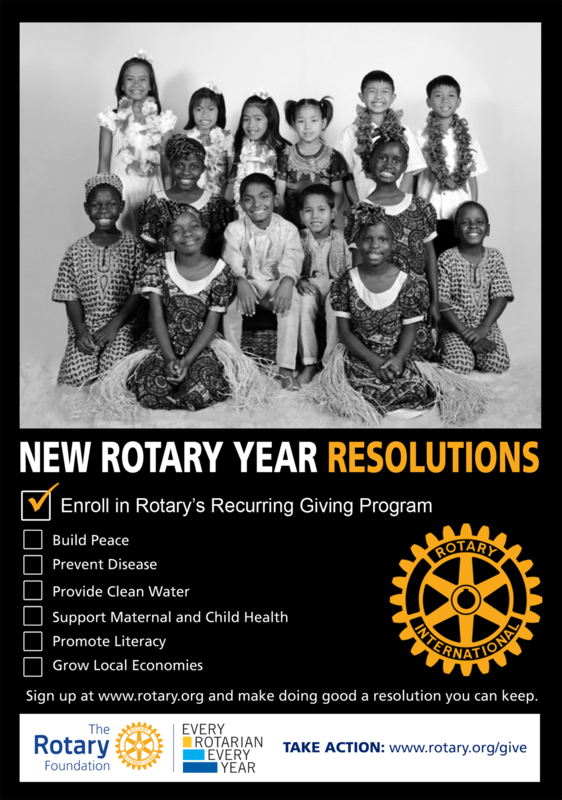 "Rotary has a long way to go. 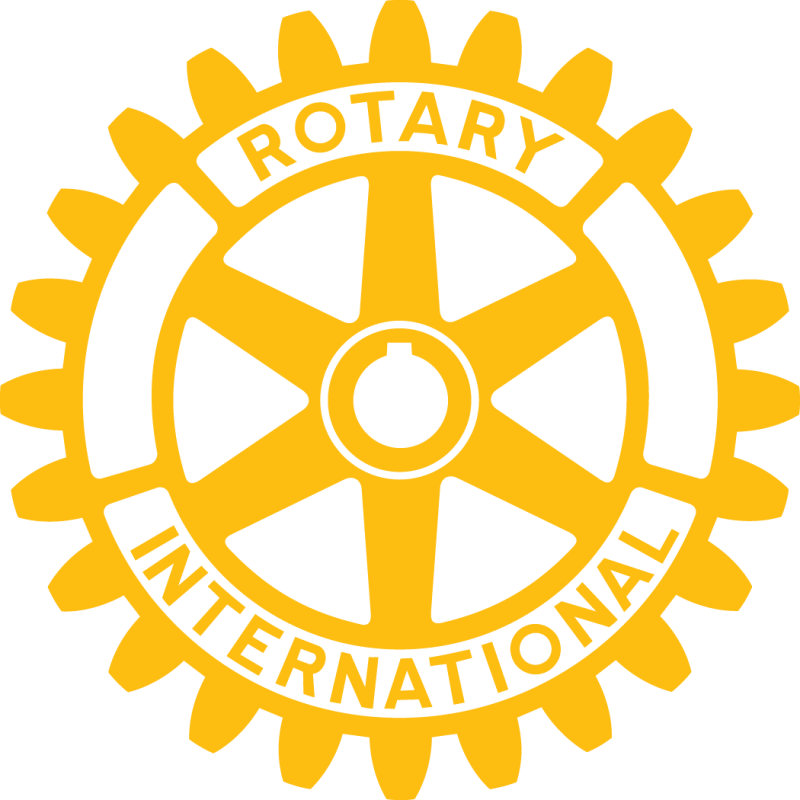 One who thinks of the movement as a finished product is indeed short sighted; there is nothing in the past to justify such a view; those who have been long identified with it think of it as having made a beginning only; the grandeur of Rotary must be in the days to come".